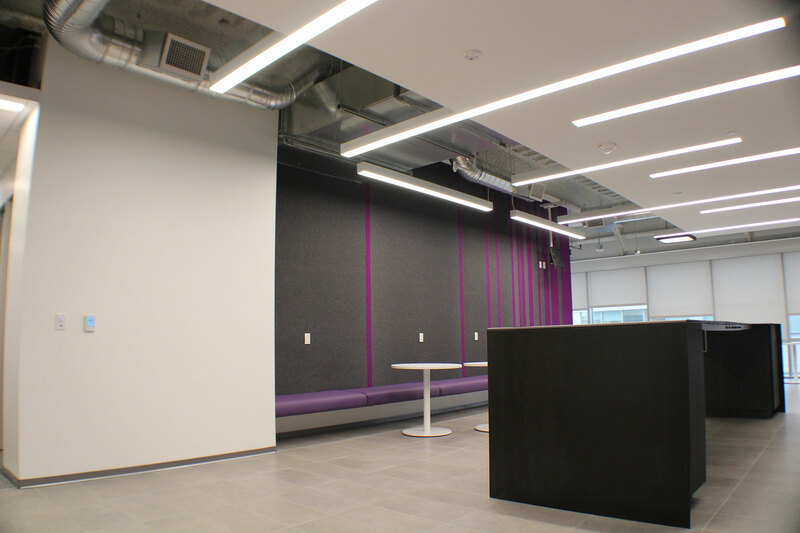 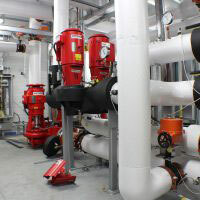 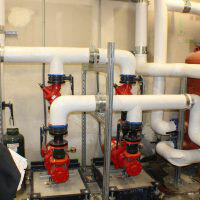 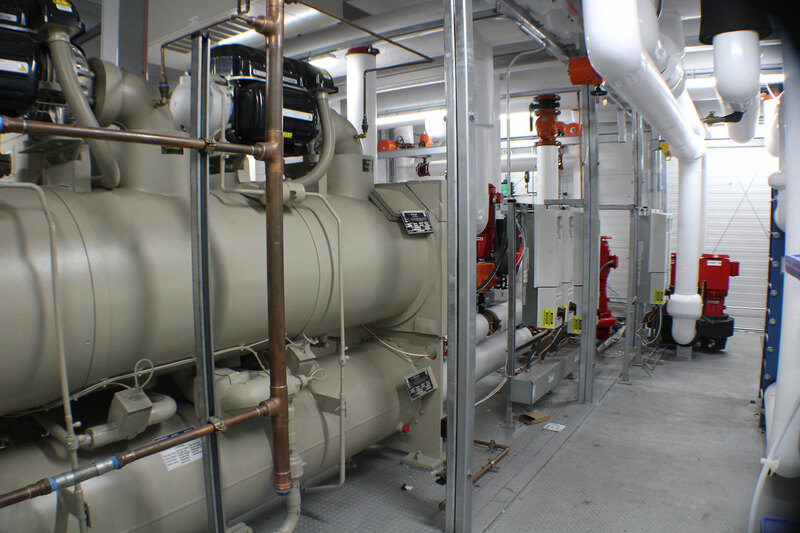 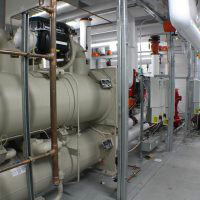 United Mechanical was selected as the mechanical partner to complete this campus renovation. 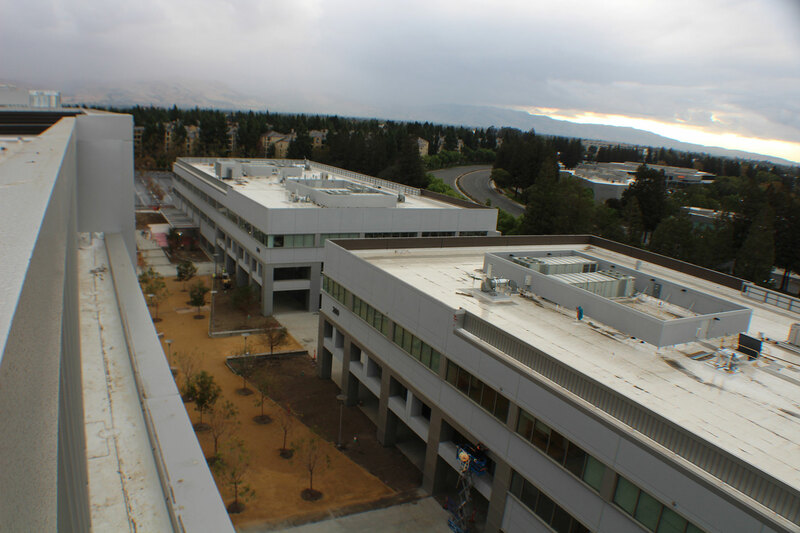 Two 6-story and two 3-story buildings were renovated simultaneously and completed within the required schedule. 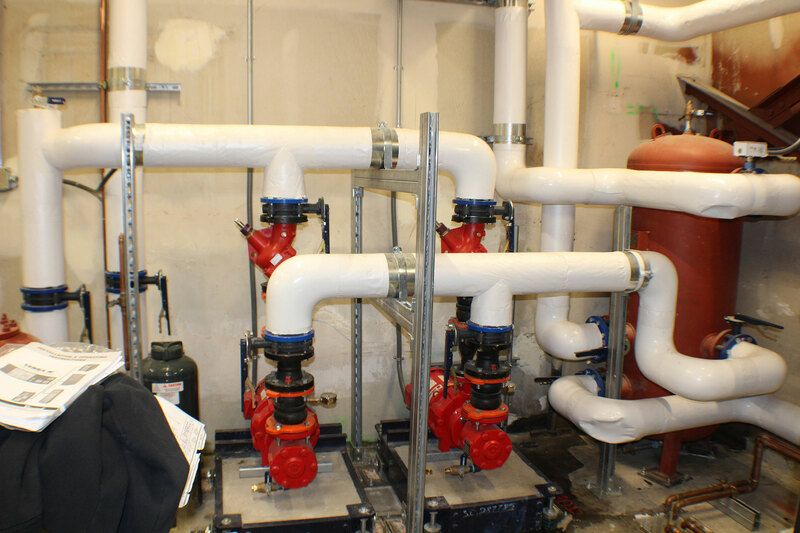 Work performed by United Mechanical included – core & shell retrofit, TI and lab components. 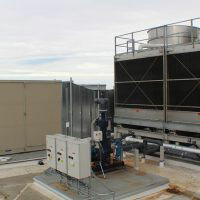 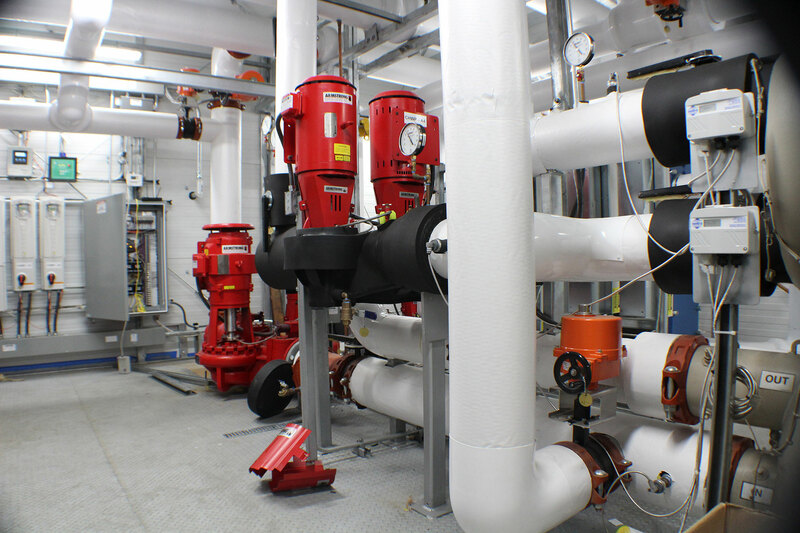 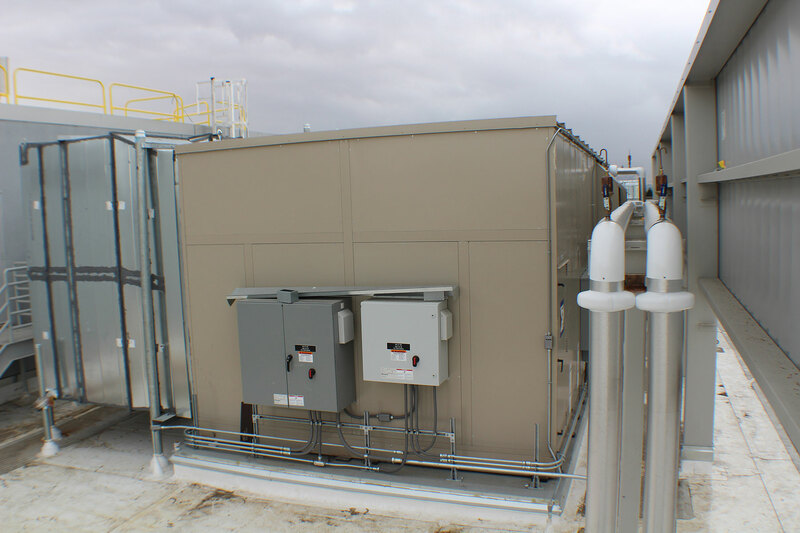 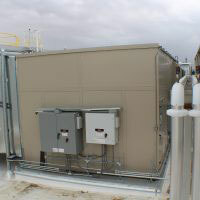 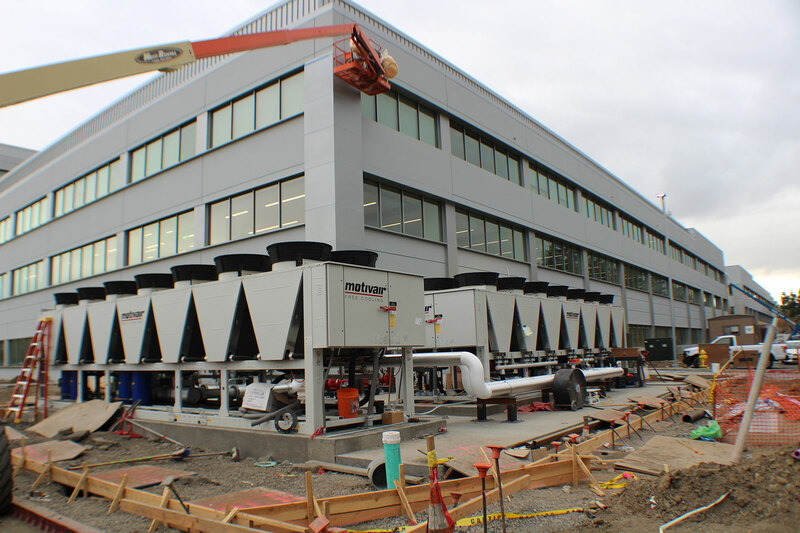 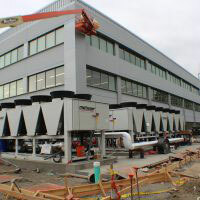 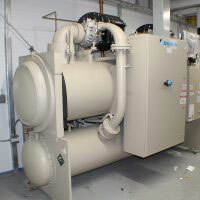 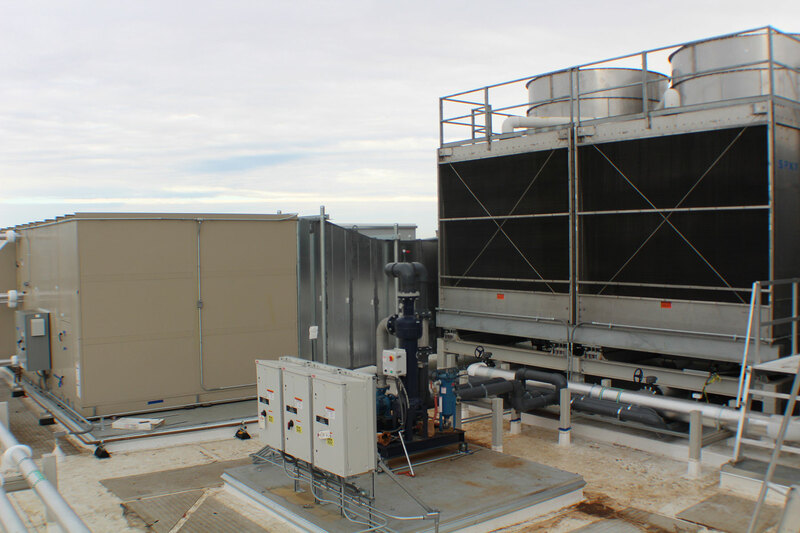 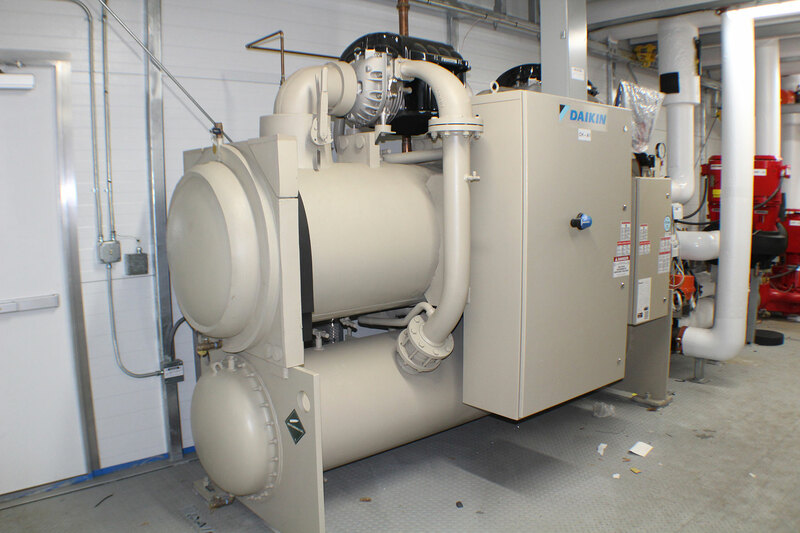 Each 6-story building uses a 550 Ton Daikin Modular Central Plant (MCP) to provide chilled water to their Labs. 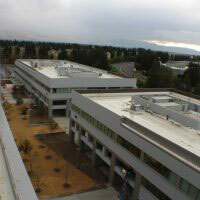 General Contractor: Devcon Construction Inc.